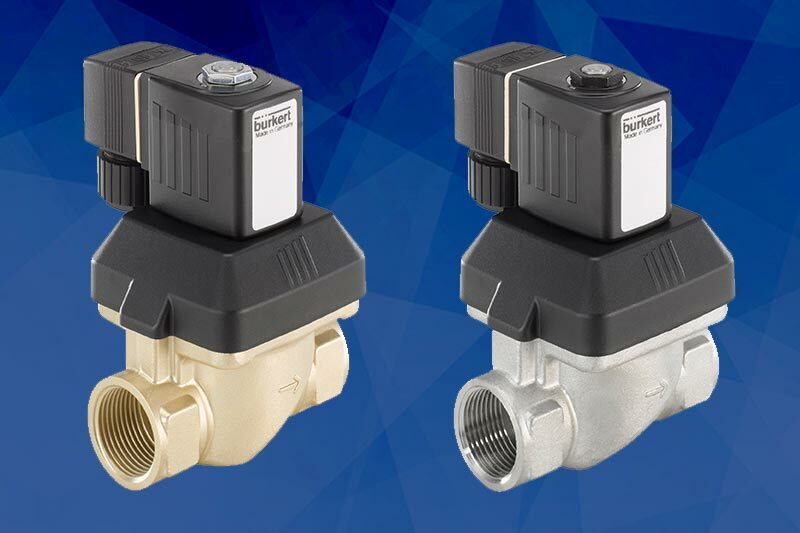 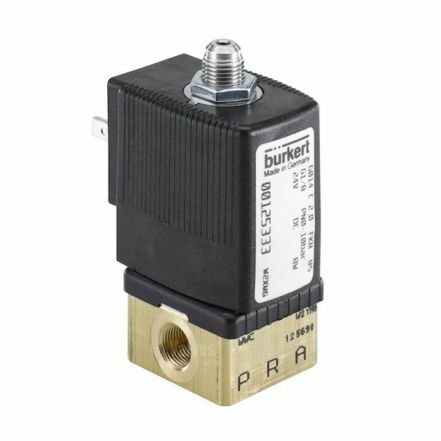 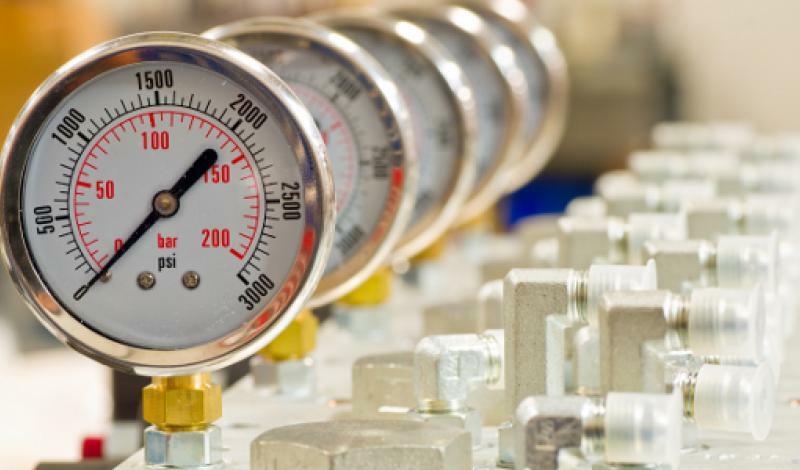 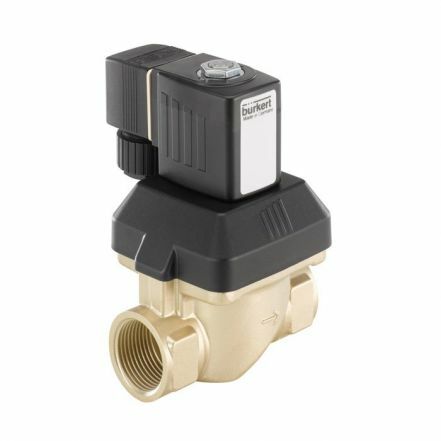 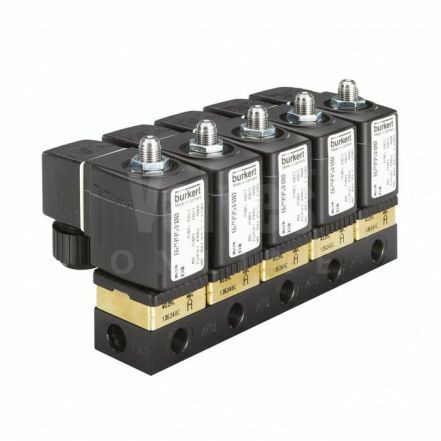 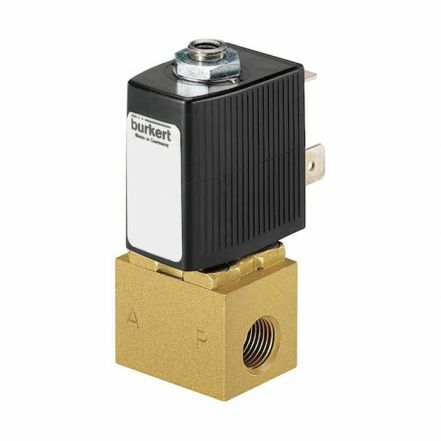 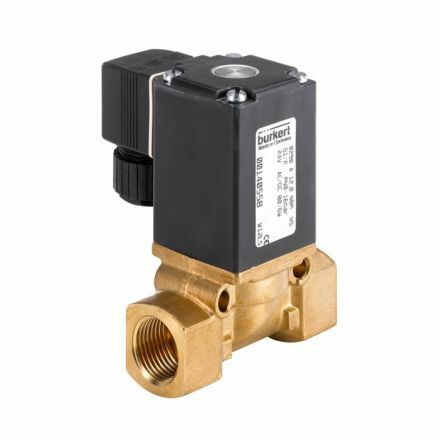 Brass Solenoid Valves are manufactured and designed to suit a range of applications and media including: clear liquids and gases such as water and compressed air. 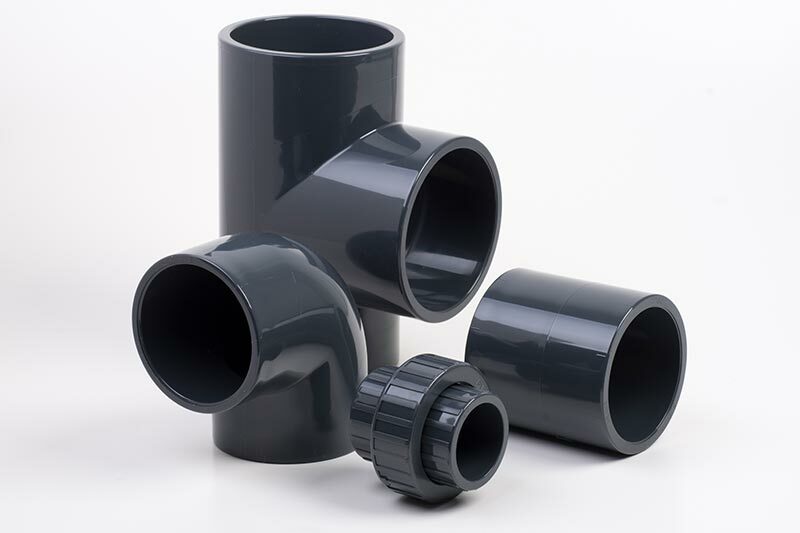 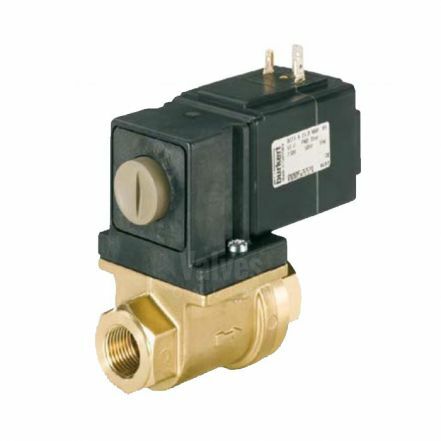 Available to order online in normally closed or normally open function, direct acting, assisted lift or servo assisted with various seal materials, ratings and sizes from 1/8” up to 3”. 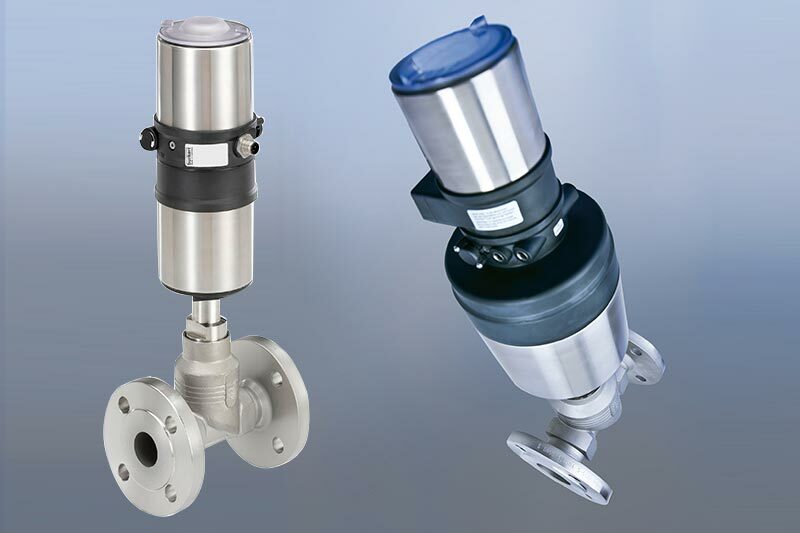  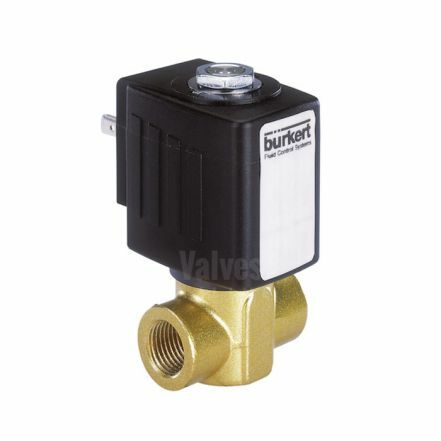 Select the valve you need for your application from internationally recognised brands including Burkert, GEMU and VOLT. 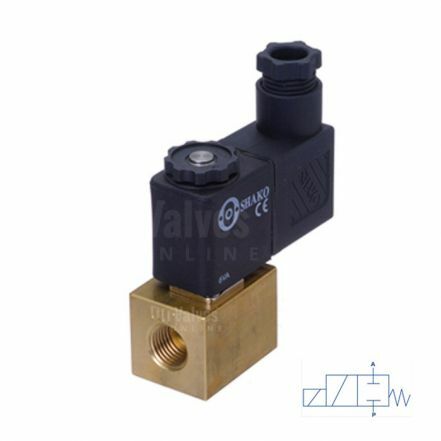 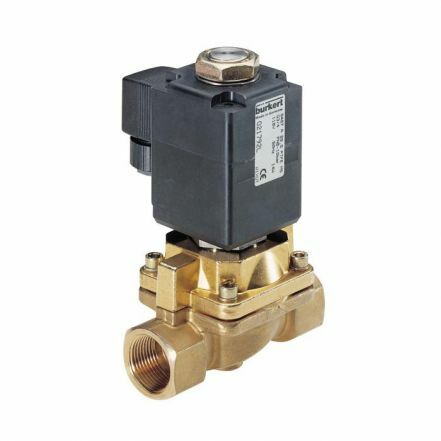 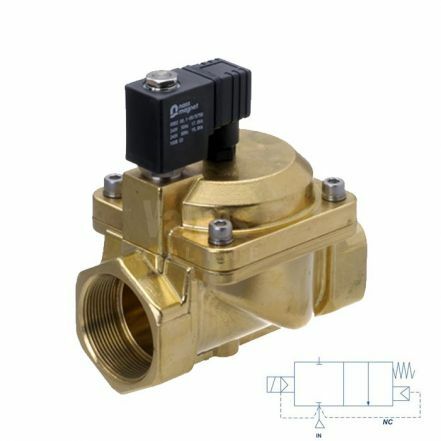 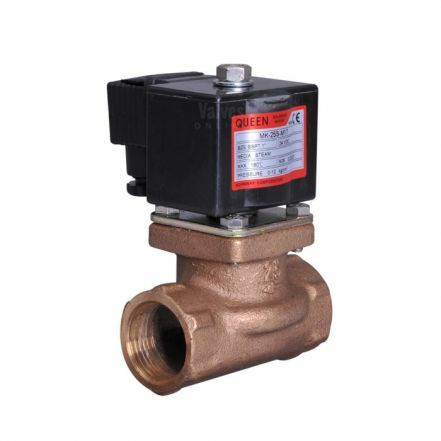 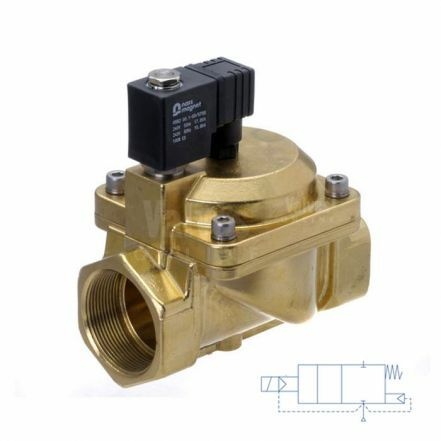 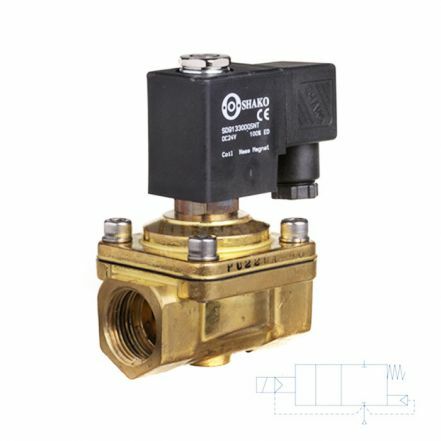 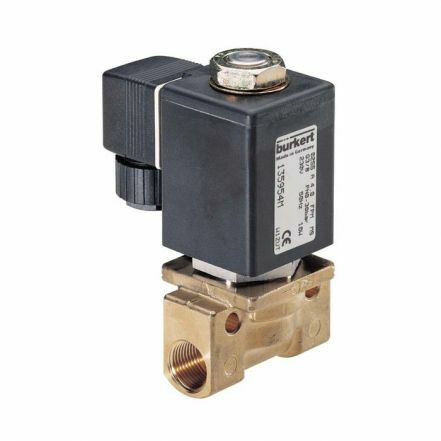 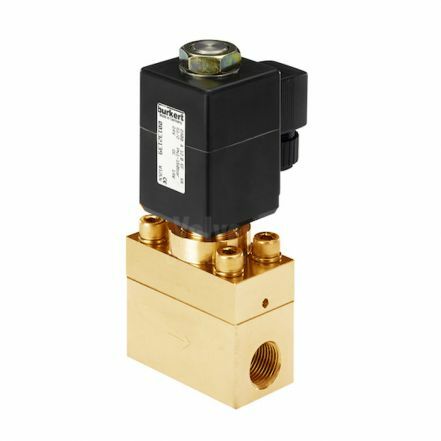 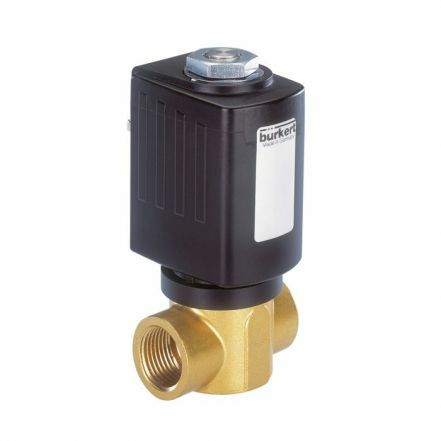 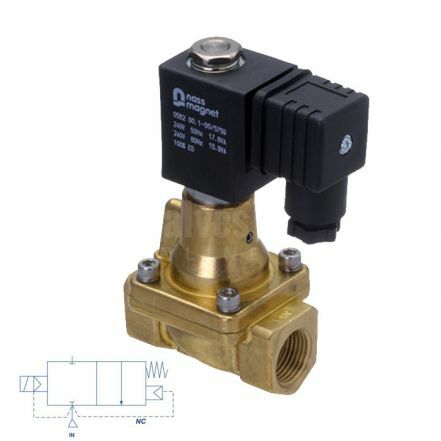 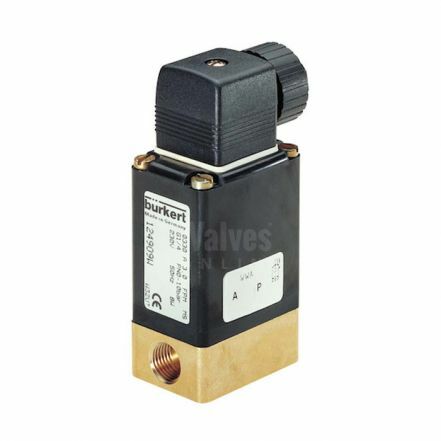 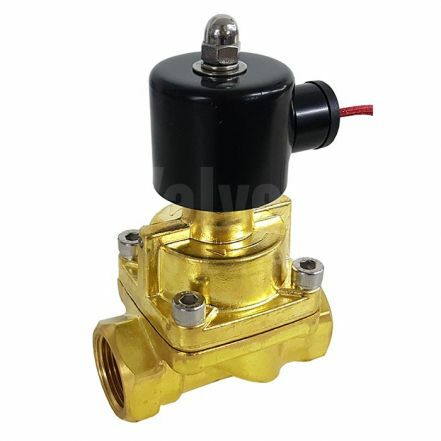 Brass Solenoid Valve Direct Acting 1/8" to 1/2"
Size: G 3/8 to G 1/2. 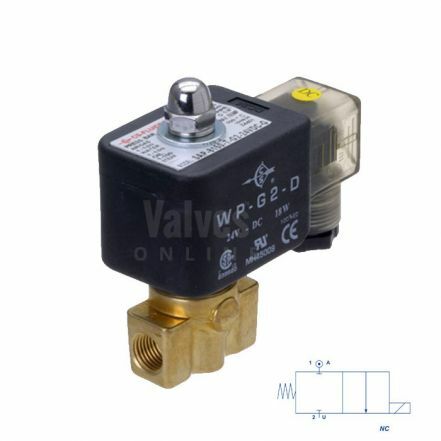 Brass Solenoid Valve 0-120 Bar Rated High Pressure 1/4"